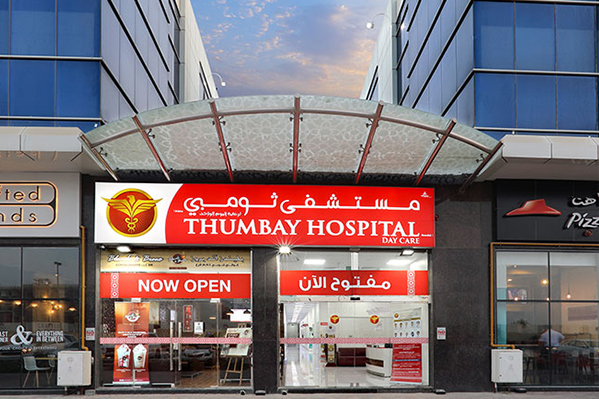 Thumbay Hospital Day Care, University City Road, Muweilah, Sharjah has announced several attractive discounts on treatments including consultations and diagnostic tests, as part of its ‘Super Care Saturday’ offers on Saturday, 30th June 2018. The Super Care Day would offer various OP consultations, dental procedures, anomaly scan, ultrasound, and specific diagnostic tests including Vitamin-D, Lipid Profile, Uric Acid, etc. at attractive discounts. For more details of the ‘Super Care Saturday’ offers and to book appointments, call: 052-2846212 or 06-5449444.